Thanks to Game Informer’s exclusive coverage on Call of Duty’s new upcoming battle royale mode, Blackout, we have received some pretty juicy details that will help the player get a better feel for the game. A new rapid-fire questionnaire has been released and the questions do not hold back. Plus Studio Design Director David Vonderhaar answers them with some new details such as the storm closing in on zombies territories, new character additions post release, and much more. In recent Black Ops 4 news, yesterday they revealed the map for the battle royale mode. The layout has been set and some new iconic maps have been added. Check out the official Blackout map reveal, right here! 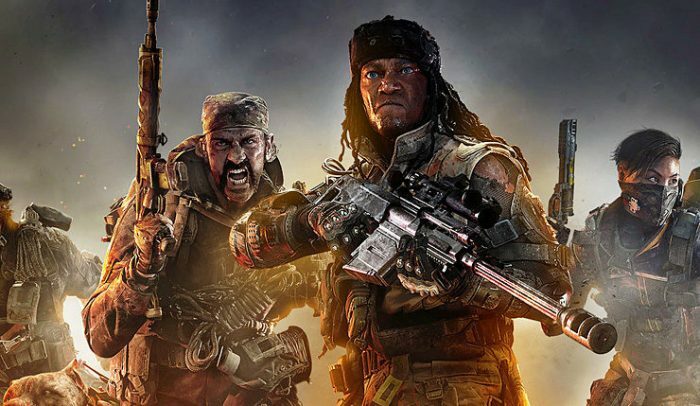 A upcoming beta for the new battle royale mode for Call of Duty: Black Ops 4 will begin on September 10. The beta will first debut on PS4, which then will presumably come to Xbox and PC in the following weeks.